Quick look! 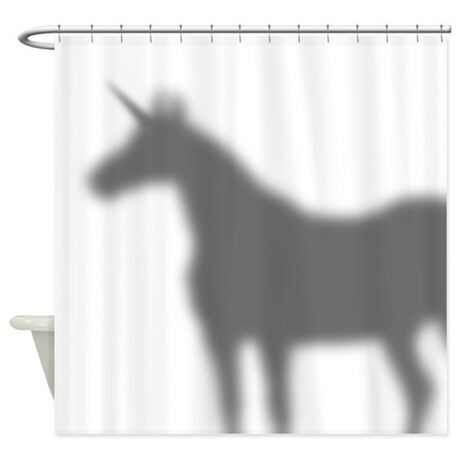 There’s a unicorn in my shower!! This next post might not be the most ‘inspiring’ post, but I still think it’s pretty cute. When I was a kid… I hated showering. (Yes, obviously that’s gross but I feel comfortable telling you this now because I’ve grown out of this phase. Now I shower everyday to those of you who are wondering.) There was never anything fun or exciting about it. Sure sometimes my mom would give me toys to play with, but watching TV is obviously a lot more fun. As a kid, it didn’t sound cool to say “I’m going to go take a shower”. Anyways, what little girl doesn’t like a unicorn? And naturally what is the best place for a unicorn? The shower. Obviously. Why would I even bother asking? That was a rhetorical question. I would LOVE to hear your thoughts on this, my lovely followers. Are you pro or anti unicorn? Jump, jump! Trampoline built into the ground!